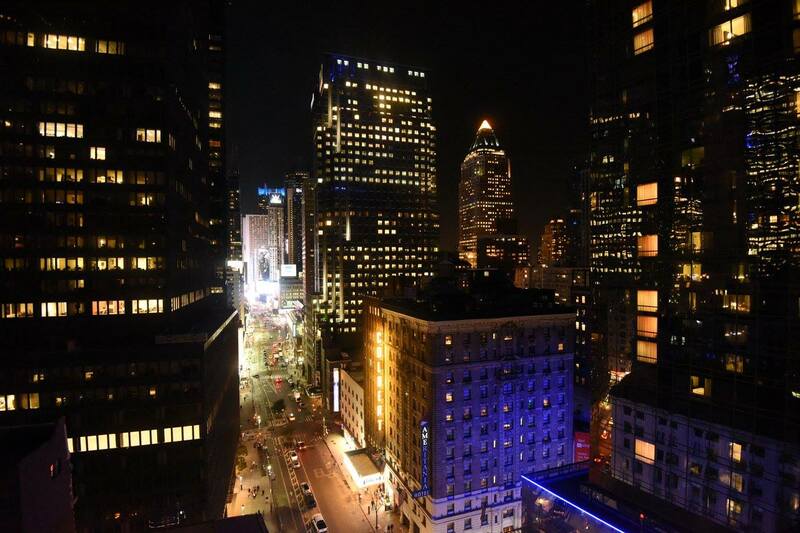 As Dream Midtown is located close to the Times Square area, we expect additional security and check points. Please have your confirmation emails that show you are a ticket holder for the event ready to show NYPD and private security at any check point. 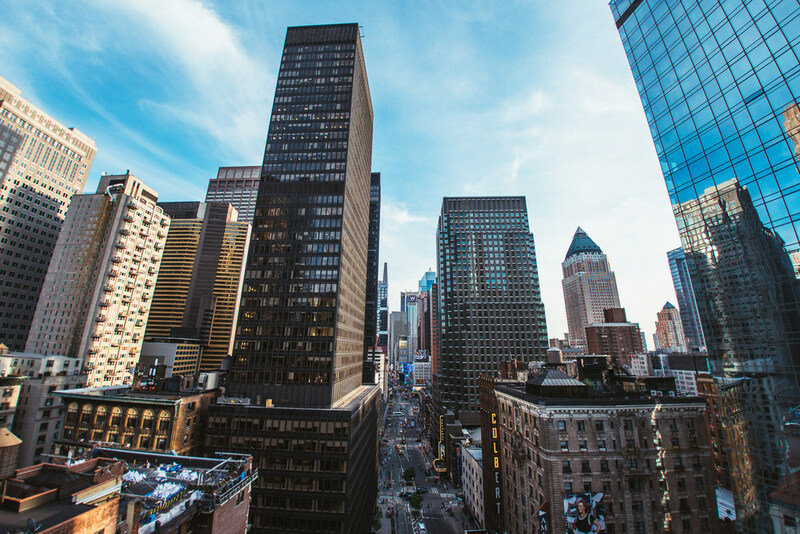 The access points for Dream Midtown (210 W 55th Street) will be located on 6th Avenue and 55th Street, and 8th Avenue and 55th street, depending on from which direction you're arriving. Elevate your New Year’s Eve in New York City’s Times Square at the Dream Hotel, renowned for its visionary design and opulence. 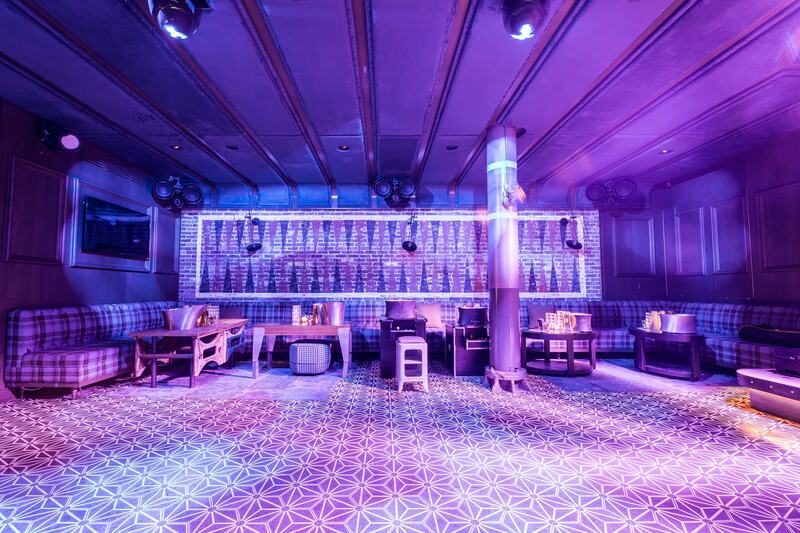 With multiple exclusive parties to choose from – from the glam rooftop lounge, PHD, the sophisticated cocktail bar, The Rickey, and energetic subterranean bar, Fishbowl – the Dream Hotel is a dream come true for NYC’s high-living partiers. 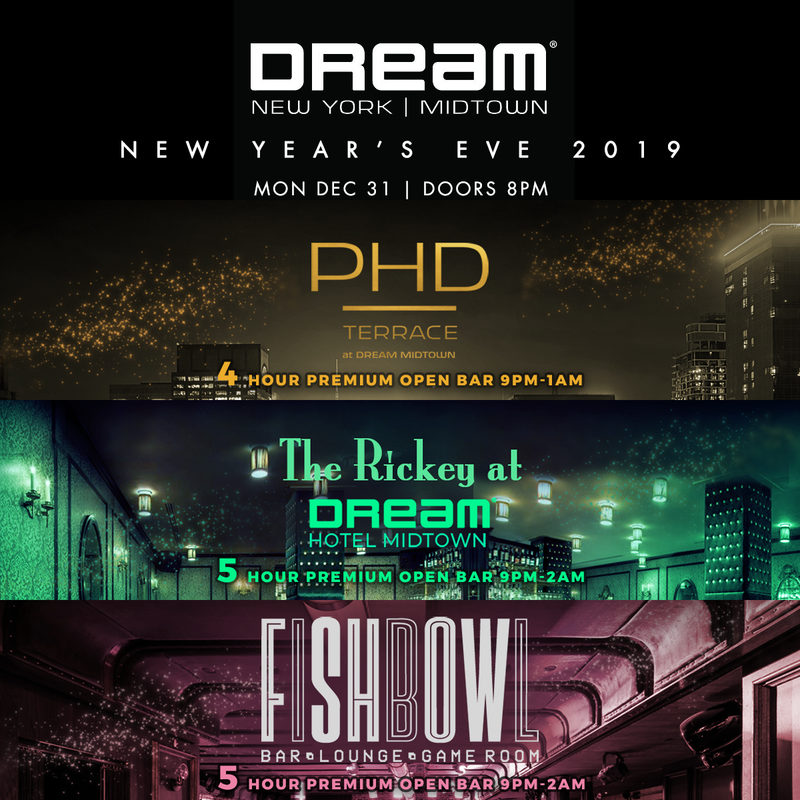 This NYE, the Dream Hotel presents an extravagant NYE experience brimming with magnificent party amenities, gorgeous views, and a breathtaking NYC crowd. Your party fantasy comes true this New Year’s at the luxurious Dream Hotel, situated steps from Times Square in Midtown, NYC. 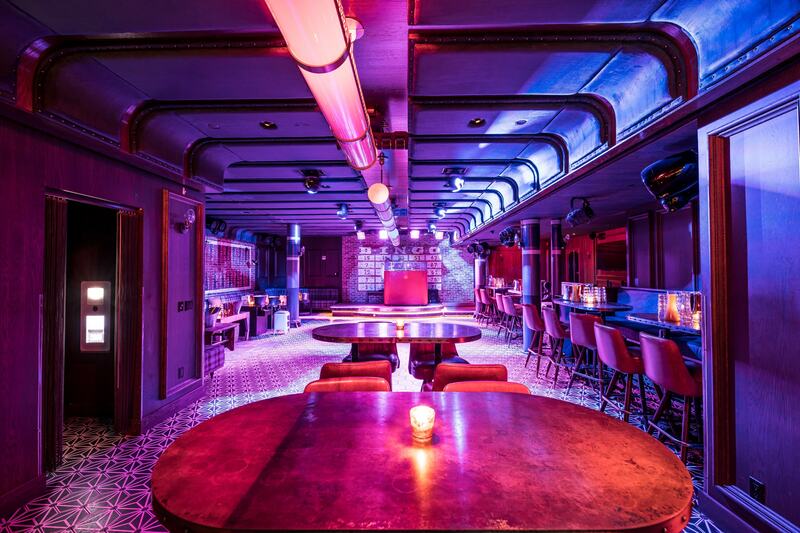 Choose your NYE party adventure from one of the three sought-after hotspots. 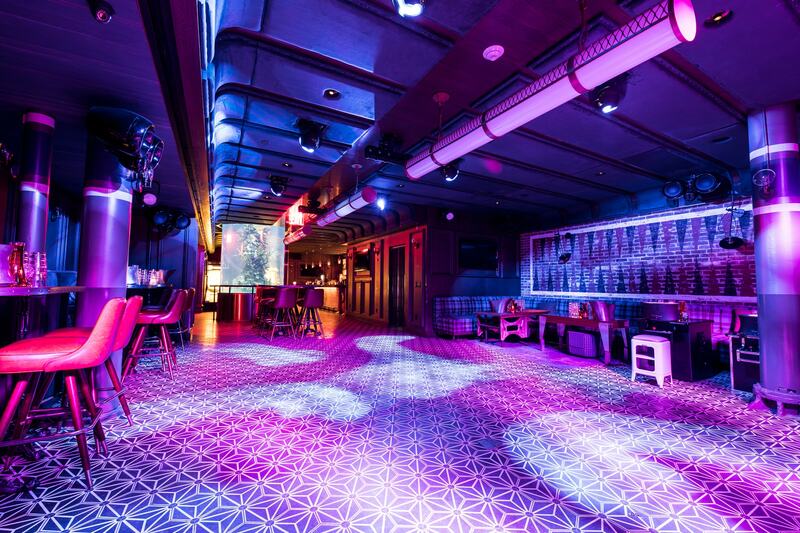 No matter the venue, Dream Hotel delivers the hottest party luxuries fit for elite partiers like a 6 hour premium open bar fuels the crowd with top-quality libations. Or indulge in delectable gourmet early evening hors d’oeuvres and turn up the party noise with festive NYE party favors, both compliments of Dream Hotel. Top NYC DJs will set the NYE night ablaze with heart-pounding beats of Top 40, Hip Hop, House, and Mash Ups. As midnight approaches, complimentary champagne toasts will have guests ringing in the New Year – with an exhilarating live countdown – in splendid style. 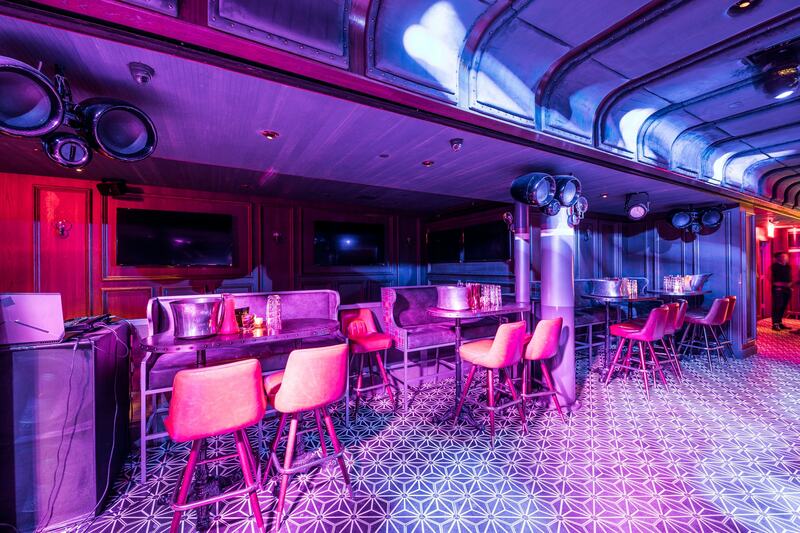 Get a taste of the ultimate luxury experience with one of Dream Hotel’s VIP tickets, like the Platinum or Couples Champagne Package, that offer exclusive table and bottle service, reserved seating and more. 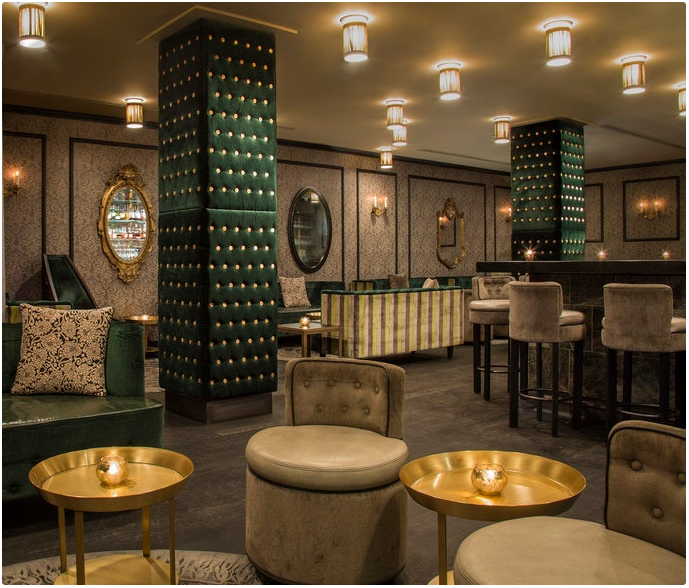 Dream Hotel, located steps away from bustling Times Square in the landmark 1895 Beaux-Arts building, is a premier boutique hotel and nightlife hotspot. 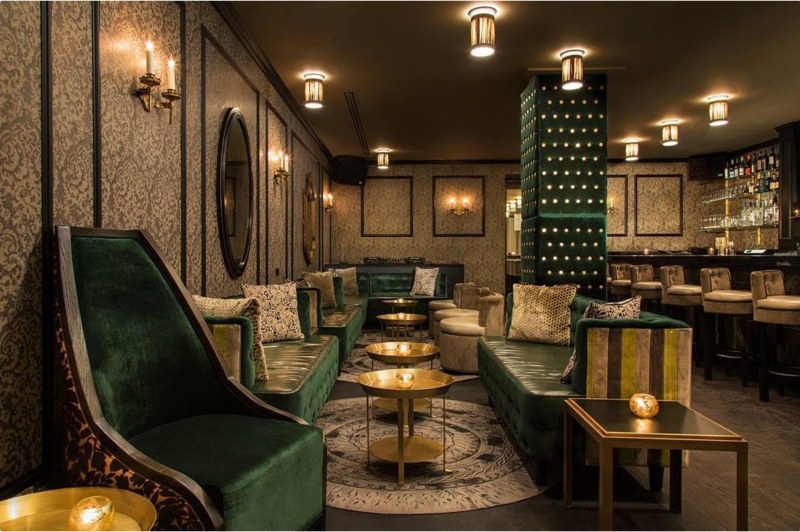 A decadent setting that combines luxury hospitality, imaginative and sleek designs, and swanky revelry, Dream Hotel provides a glamorous playground for New York’s beau monde. 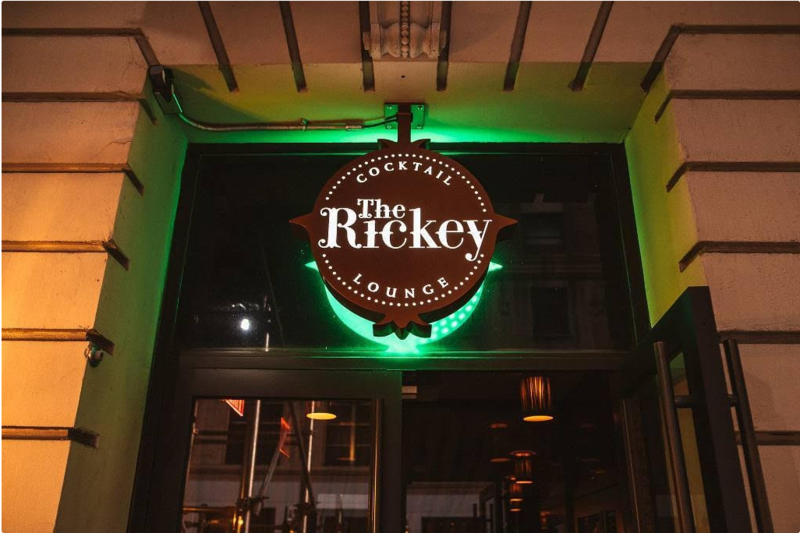 In the lobby guests will find the upscale craft cocktail lounge The Rickey, featuring a vintage-chic design of emerald velvet upholstered columns, ornate wall designs, and gold and leather materials. 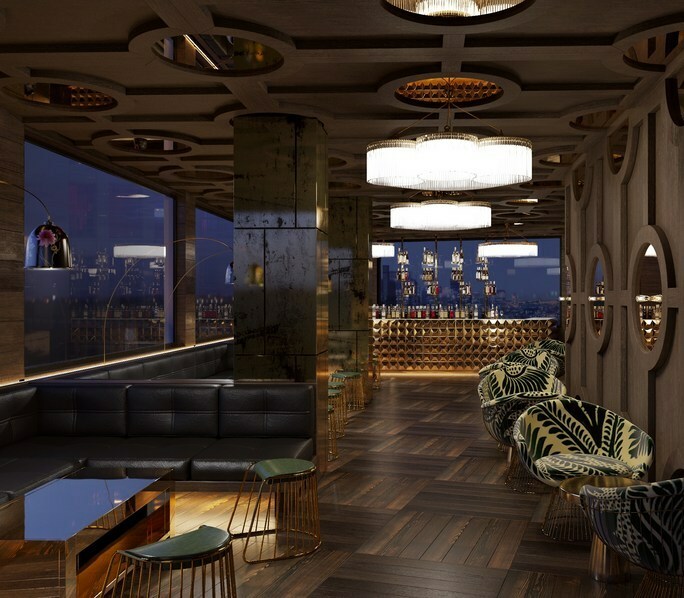 Head up to the pinnacle of Dream Hotel and you’ll find the ultra-trendy rooftop lounge, PHD. 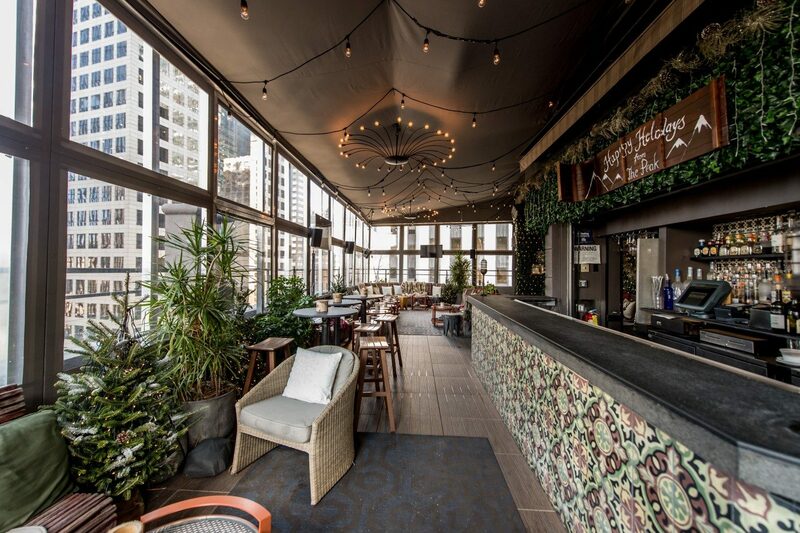 This glitzy nightlife venue features an indoor lounge and outdoor terrace offering spectacular panoramic view of NYC’s famous skyline. 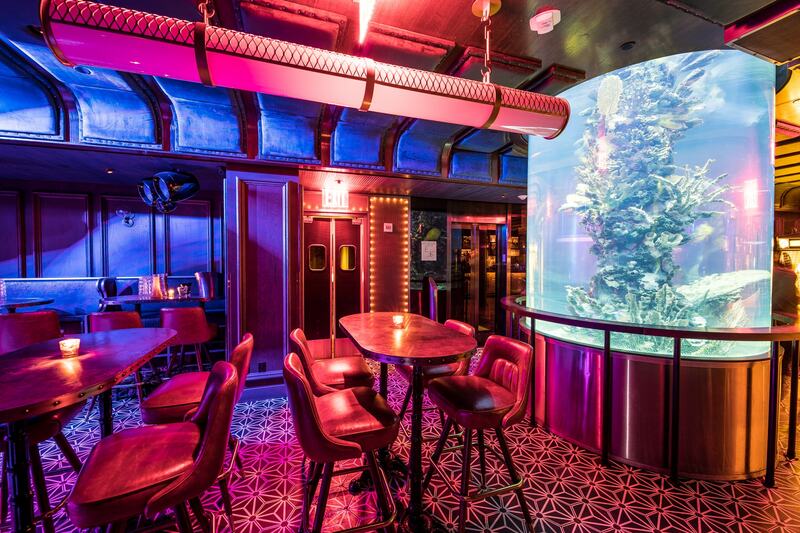 Descend into Dream Midtown’s subterranean level and play in the Fishbowl, an upscale take on the lively game room, bar, and lounge centered by a massive fish tank and exposed brick bar. Whichever party you choose, Dream Hotel delivers an exquisite and supercharged NYE experience befitting NYC’s most sophisticated revelers. This New Year’s Eve, escape from the ordinary with Dream Hotel’s luxurious NYE bash that has all the NYC glitz, glamour, and white-hot revelry for a brilliant start to the year.